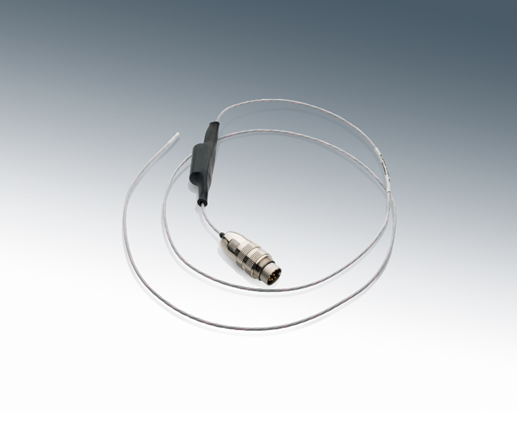 Birk’s standard thermocouple sensors are temperature-sensing devices consisting of two different metal alloys that produce a voltage directly proportional to the temperature difference between the conductors. They are self-powered sensors that require no external form of extraction. Type K thermocouple and Type J thermocouples are the most common and widely used thermocouple types. Birk’s standard thermocouple sensors are less expensive and have greater temperature ranges then traditional RTDs, provide accelerated response times (less than one second) and are extremely robust. Birk offers the standard thermocouple types J and K with Teflon and fiberglass-insulation options, making these thermocouple sensors ideal for any application even in the harshest working environment. We at Birk understand the temperature-sensing needs of different applications like no other. 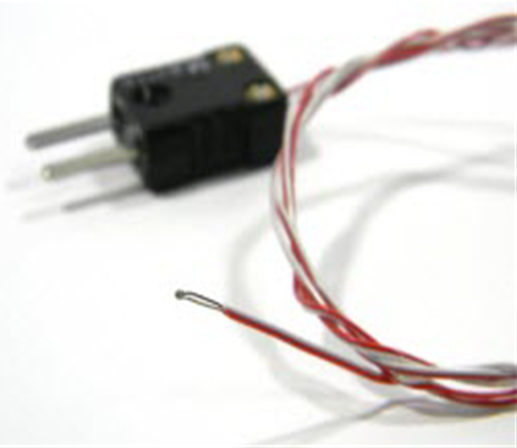 Birk’s thermocouple probes and thermocouple wires with and without connectors are all highly effective in temperature-sensing projects. You can also get customized solutions for highly specific thermocouple requirements. Lead wire lengths: 12", 24" and 36"